Every state in America has its own set of laws. Unlike federal laws, which affect the entire nation, State laws only affect the specific state in which they were passed. Many things can shape state laws, including the local political atmosphere and the general lifestyle of that state. In today’s blog, we are going to spend some time learning about a few specific laws, which have been passed here in Arizona in the recent years. In many people’s minds, Arizona and golf are two inseparable things. The awesome weather conditions and iconic golf courses make Arizona a golfing destination. It has become part of our culture. Because of this, Golf carts have become highly utilized here in Arizona. 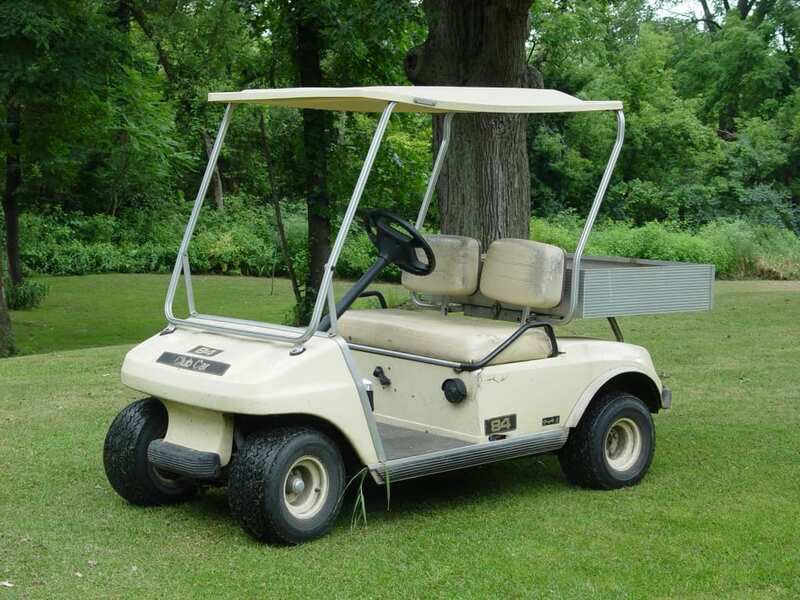 With Maricopa County’s new legislation, golf carts and other small electrical vehicles can be driven on the roads or paved shoulders in age-restricted communities. These vehicles are often more practical, and less expensive to operate than more traditional cars. Laser pointers are popular tools for construction foremen, teachers, professors, and young miscreants alike. Shinning a laser pointer in someone’s eyes can cause temporary blindness, and is thus very dangerous. A new law has made it a misdemeanor to direct a laser pointer at an occupied aircraft. The offense will be upgraded to assault if the laser pointer renders the piolet unable to fly the aircraft. This law was passed because similar incidents have occurred near Sky Harbor Airport. Operating any vehicle while under the influence of alcohol or other substances is very dangerous. Drinking while driving a boat can be just as dangerous as driving a car while intoxicated. Thanks to legislation, which was passed in 2014, it is now a civil penalty to refuse to submit to alcohol or drug testing while operating motorized water vehicles.